Ixora (genus Rubiaceae) are native to Asia and India. Ixora now grow common place in the tropical climate of Caribbean islands. 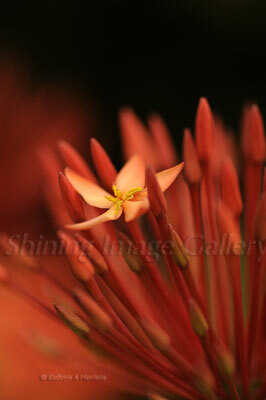 Ixora is commonly called West Indian Jasmine.